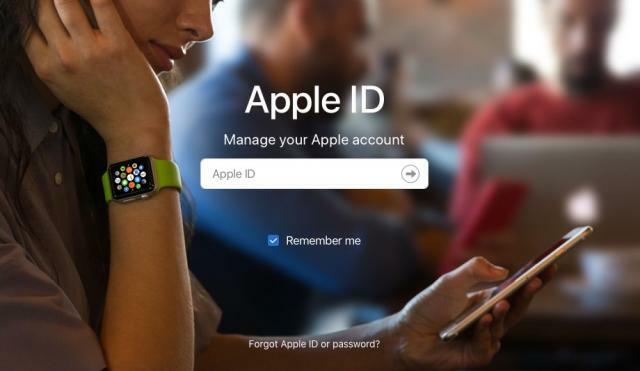 Reports are coming in that many people today had to verify their ID to log into their Apple accounts today. Both Apple Insider and MacRumors are reporting this, though headlines make it seem as if people are “locked out” of their accounts, when in fact they have simply been logged out of their accounts and need to verify their ID and/or change passwords to get back in. This kind of security measure is often triggered when there is unusual activity on an account. So it is possible that this is in fact a security feature that has been triggered and is working as expected. For instance, a bot could have been trying to aggressively guess passwords on many accounts, thus forcing these accounts into this mode to protect users. This is a good reminder to make sure you are using two-factor authentication with your Apple ID and not the old and problematic secret questions method of protecting your account. And to make sure your two-factor information is up-to-date and working. Hey – thanks for the info.How does one verify andor update two-factor authentication? George: Go to http://appleid.apple.com and look in the Security section.